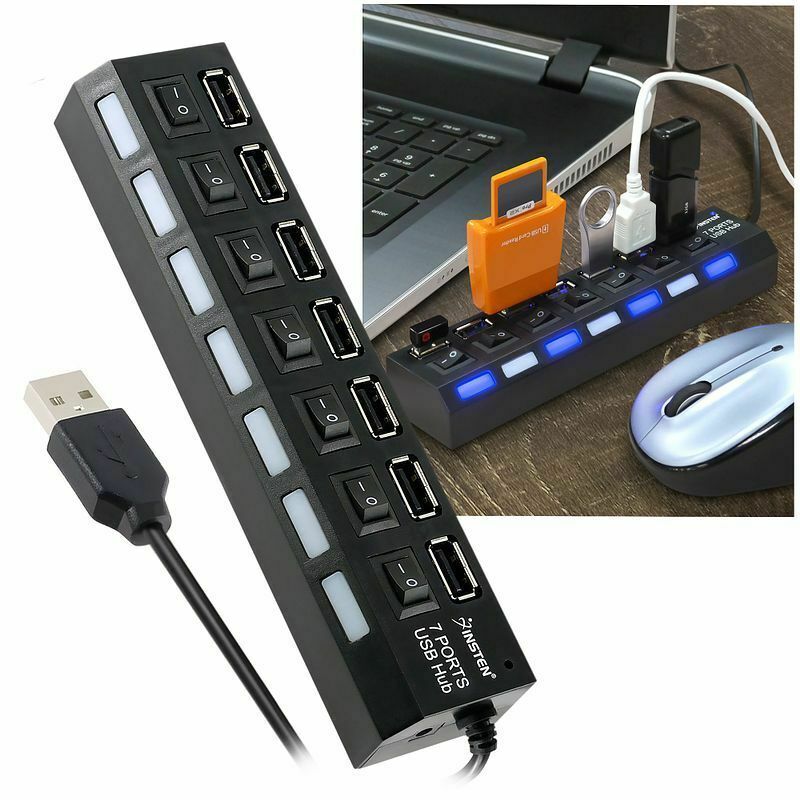 use a USB hub which has its own power, and which could power devices, as well as the IP. 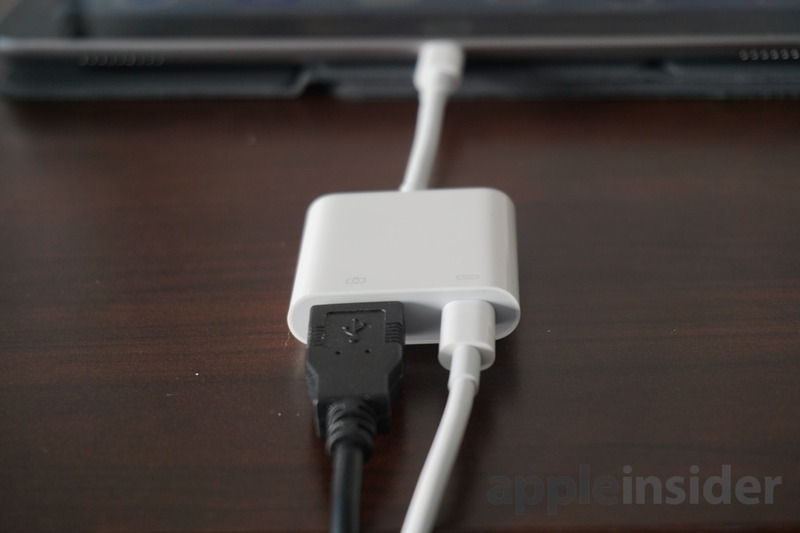 Disadvantage: it adds a hub, which must be of good quality, and a loop of cable… not ideal. 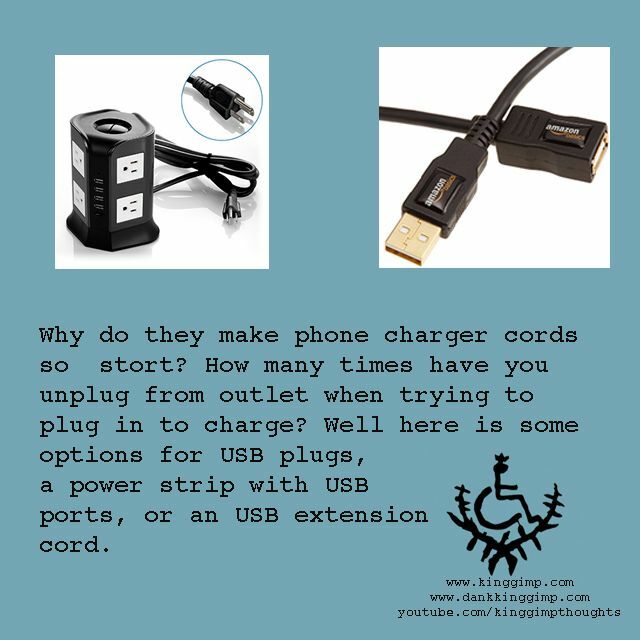 use the same self-powered USB hub, but use one of the USB of the IP ports as power port (back-feeding, or return current in french). 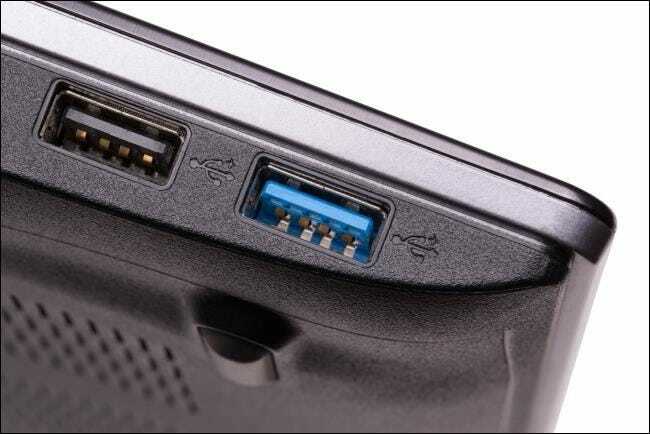 Downside: although it has been voluntarily provided on the rev2, a USB port should never be backfeede. 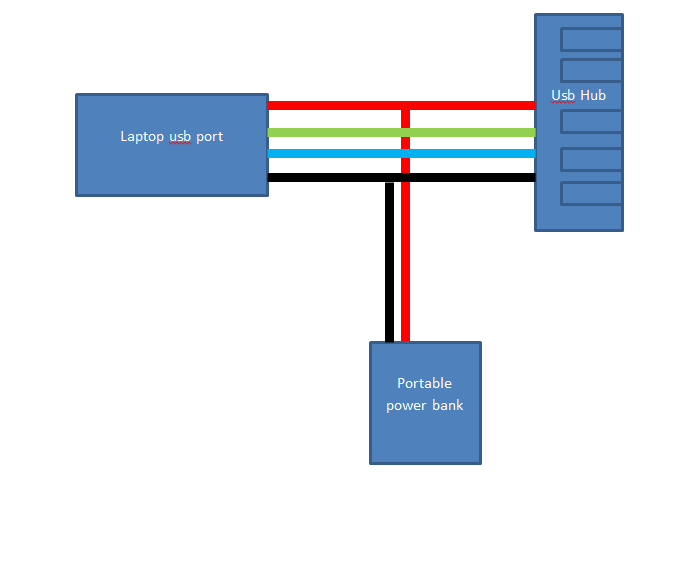 On another machine that the Pi, this solution could grill the ports, or worse. 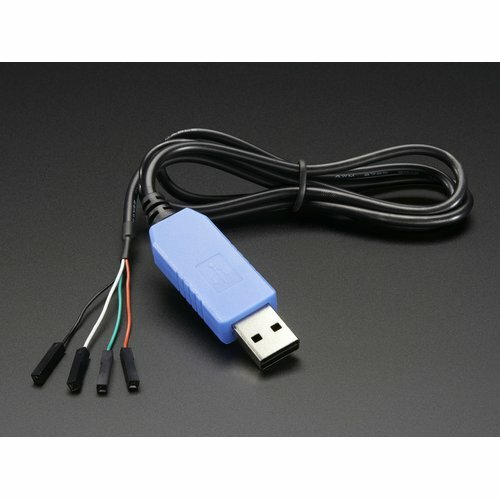 Feed the Raspi directly by the GPIO connector. This method has always been my favorite, because it works well and does not require special modification. Downside: we bypass completely the features that protect the IP of the surges and short circuits in entry. Therefore, be very careful with this method. 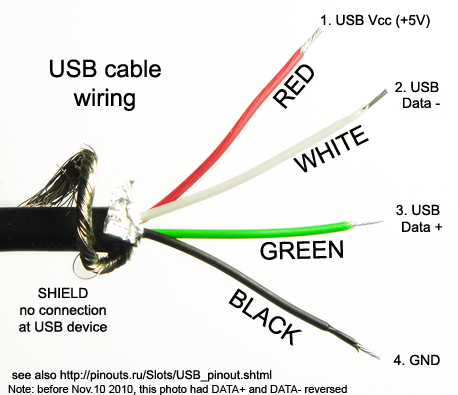 We see that the USB is powered directly from the main power supply, which is limited by the polyfuse 6v F3 / 1.1 A. 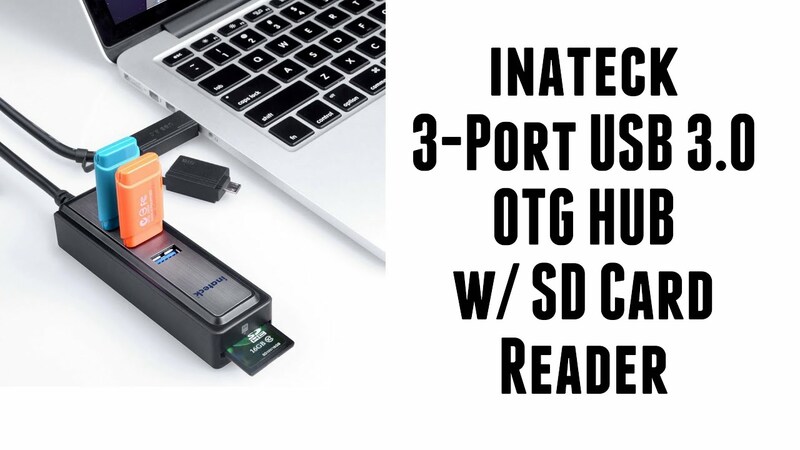 The card consumes in the 700mA, which leaves 200mA per USB port. 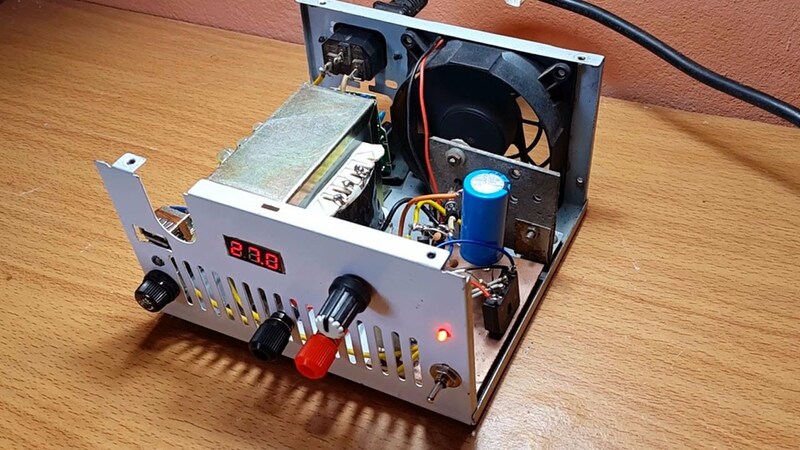 We see that on the revision 1, in addition to the limitation of the polyfuse of power supply, USB ports are also limited by the F1 and F2 polyfuses intersecting to 140mA. 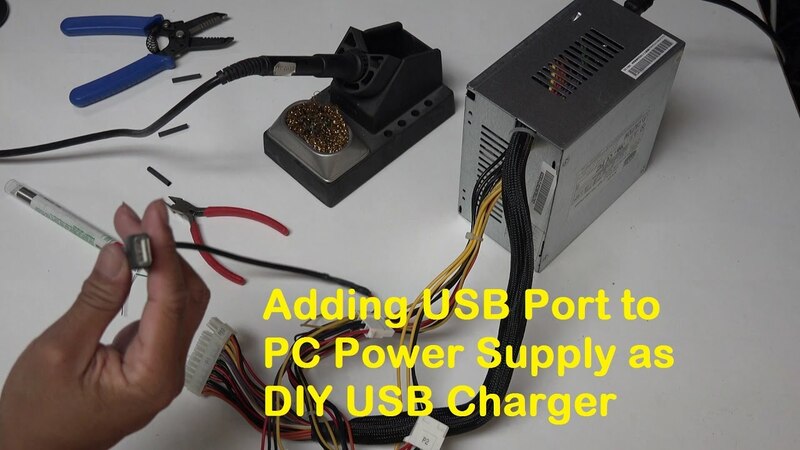 The solution I tested and I propose here, is to make sure the power supply of the USB ports completely bypasses the polyfuse (s). 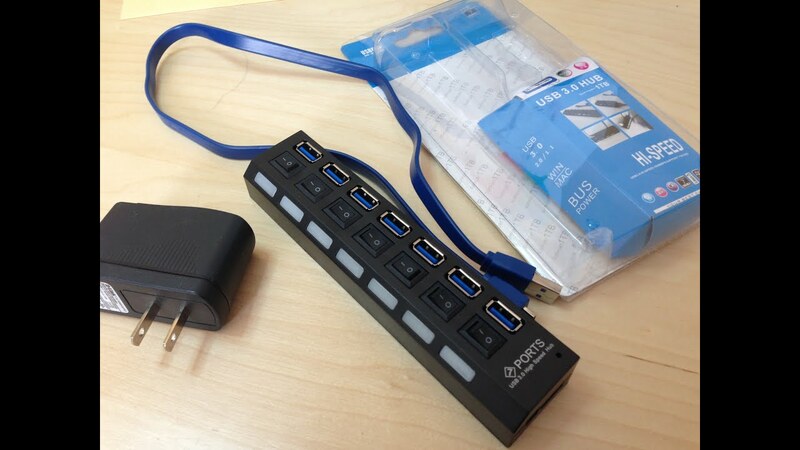 It will be so the power supplied by our available for the USB power outlet, less 700mA consumed by the Pi. The second advantage is to keep functional coverage of the Pi. 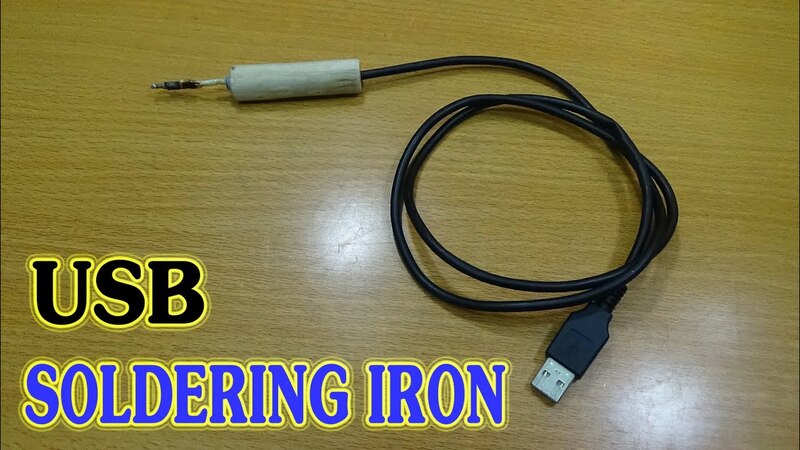 So, we’ll use only 2 wires and a soldering iron. 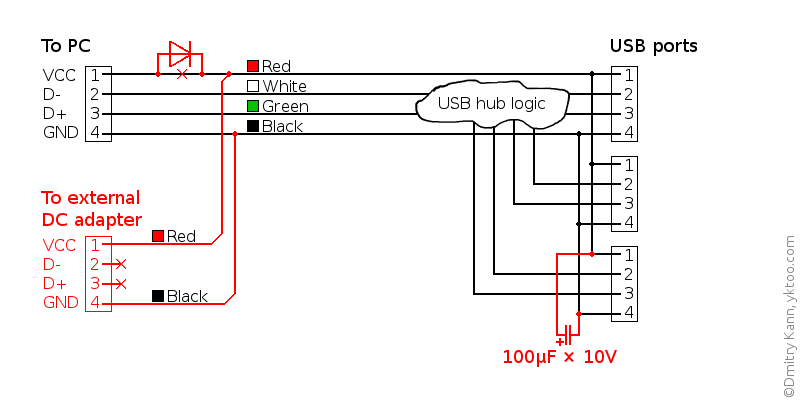 It will connect the (+) wire before the polyfuse F3, and directly to the (+) of the USB ports (to bridge). 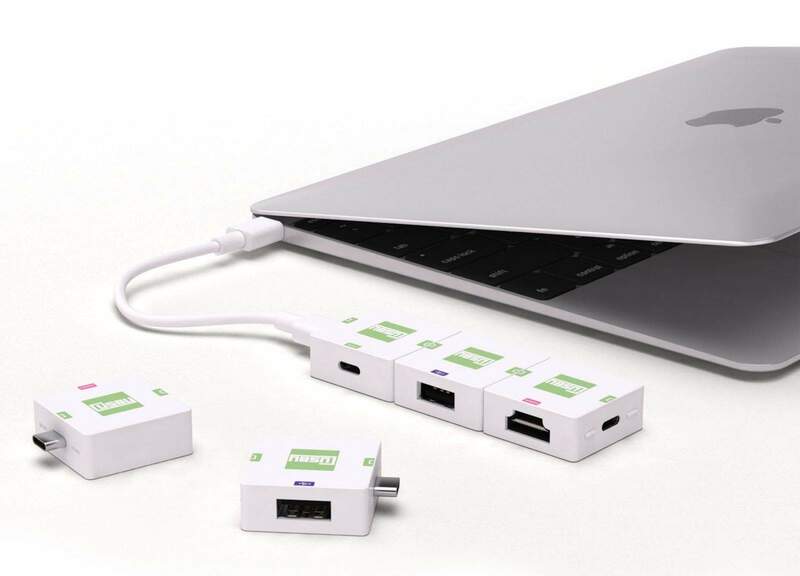 And that’s all… With this change, your USB ports will therefore have all the power supplied by food, less the 700mA of Raspberry Pi (300mA for model A). 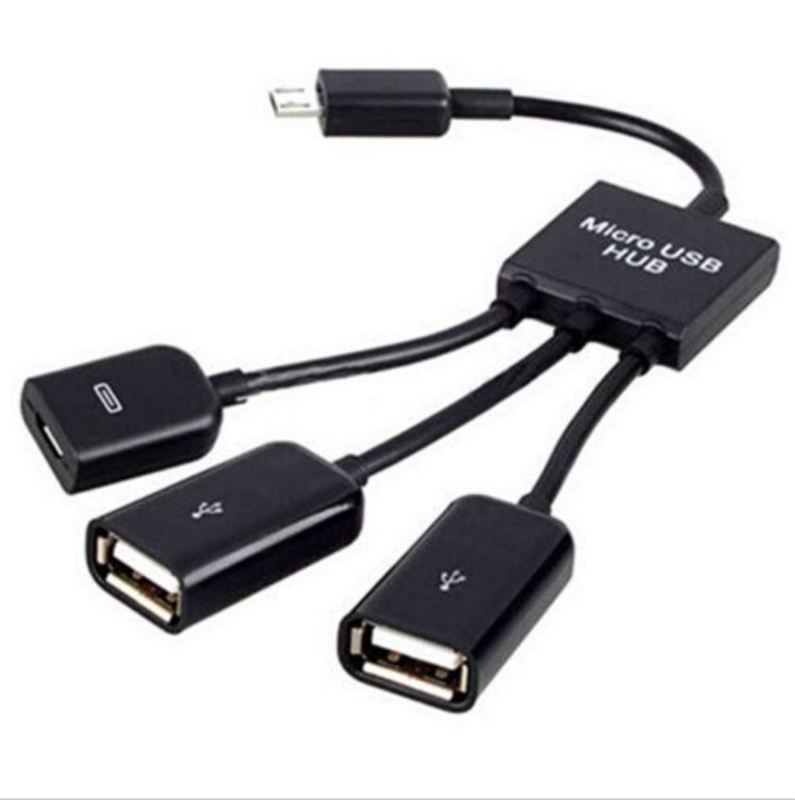 A little precaution, anyway: micro-USB power port will not support 5A either… It knows not its resistance, but be limited to 500mA per port, in addition to the map 700mA, gives A 1.7, which is generally comfortable for this type of connectors. A 2A power therefore seems the most appropriate. To check, I did the test with 2 webcams that were unable to pass the bar of 10 images / second. After the change, the Pi plugged into a power of 2.1 A, the cameras reach now 30, or even 60 images / second.